I am always super pleased when I open an email from Jazzy of teen book blog, Jazzy’s Bookshelf to find a new review. Her reviews are insightful and she absolutely understands what teens and tweens are reading and want to read. 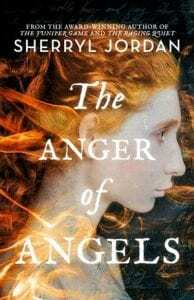 I’ve had ‘The Anger of Angels’ on my bedside reading pile for too long now but am going to pick it up this week! “They are dangerous things, words,” said the prince, his voice slow and meaningful. I sensed trickery, and prayed for wisdom. A great stillness came over me. Wrapped in calm, I felt all my senses become heightened, alert. In a strange way I felt intensely alive, aware of everything about me, of every pair of eyes, and every change in the tense, treacherous atmosphere. In medieval times a jester performs his new play, ‘The Anger of Angels’ which ridicules the Prince of Goretti. At the same time, his 17 year-old daughter Giovanna meets Raffaele and falls madly in love with him. 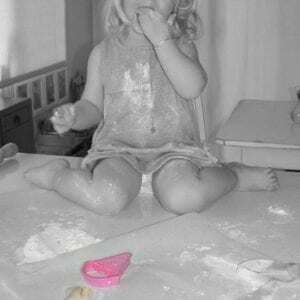 The play has dire consequences, wreaking havoc in everyone’s lives. People are dying and the prince is blackmailing the jester in order to get a hold of the script. Giovanna is forced to travel to Goretti and hand it over so as to stop the misery it is causing. With love in the air and separation anxiety from her papa, Giovanna feels great pressure to complete her mission. The prince promises not to kill her, but Giovanna is untrusting. Will the prince be true to his word? ‘The Anger of Angels’ has a medieval feel which captivated me from the very first page. It is exactly how I like a book to be written; it is descriptive, imaginative and has a spread of genres. It handles tragedy in a realistic way. I love an ordinary protagonist. Giovanna is a girl who calls herself average in looks, except for one beautiful feature – her waist-length ginger hair. This feature makes her appear even more determined and feisty. It also sets her apart from the other girls in her village of Valenzio. I like the way this was written from her perspective and I felt like I really connected to her. One of my favourite parts of the story is an example of bravery and character. After a huge argument with Ignazio (a secondary character), Raffaele is furious. Moments later, however, a tree falls on Ignazio and he is trapped. Raffaele has the option to leave him, or save him. His decision shows that he is the better person and is a strong character. I think this book has an important moral; words can be dangerous. When the jester performs his play, he includes a riddle with a hidden meaning. The prince notices and is furious. Perilous events follow. 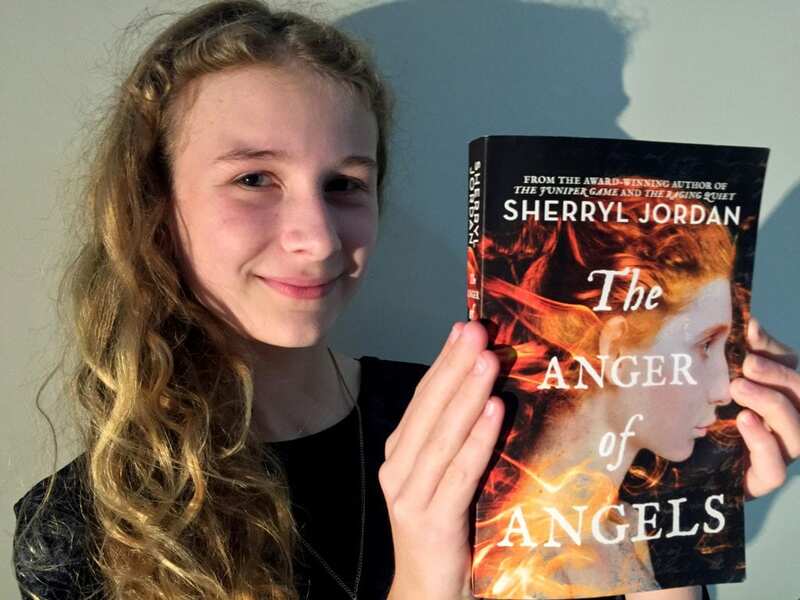 I thoroughly enjoyed reading ‘The Anger of Angels’. It is well-written and kept me hooked until the end. I would definitely vouch for this book if someone was looking for a medieval romance. I give ‘The Anger of Angels’ five bookbolts out of five.